An incredibly fun genre of board games has been largely untapped gamers, and that is those using “Hidden Movement.” There’s a decent amount of variety within this genre, but with one consistency: one or more players track their piece’s movement on a separate piece of paper. Typically the hidden player’s piece is not placed on the board until “seen” by at least one player. This varies from game to game, but they all have a similar feel. Think of them as “Hide and Seek as a board game.” Although it can potentially have major flaws, this single game mechanism alone creates tons of intensity and also creates a unique experience like no other board game genre. The board for Specter Ops is by far its most beautiful component. It’s also completely functional! First let’s talk about the variety. There are actually many different games in this genre and you can find one that is specifically suited to your tastes. Nuns on the Run feels like a race between players who take the role of Novice nuns, sneaking around a Convent, attempting to locate their forbidden Secret Wish objects and not be caught by one of the Elder Nuns. 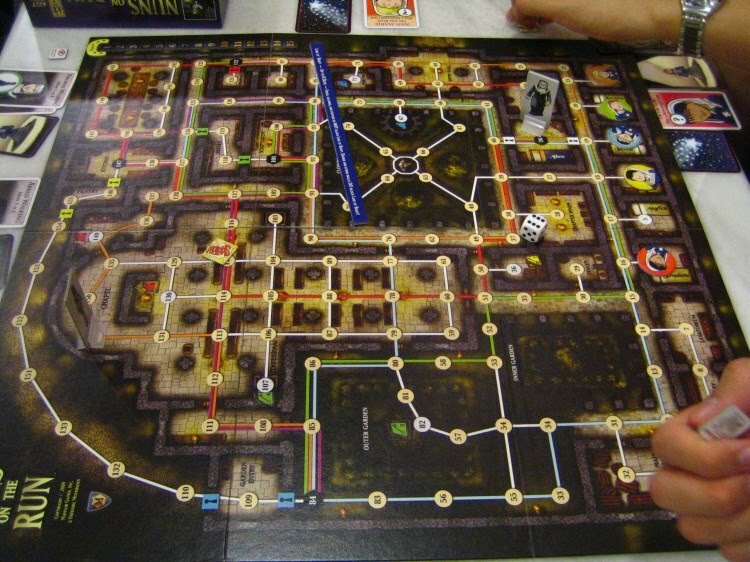 Specter Ops feels similar to a traditional cooperative game and is not dissimilar to one of the more well-known titles in this genre, Scotland Yard, as the Hunters need to work together to catch the Agent who has infiltrated their facility. This is not an incredibly limited genre, however, as many other titles such as Escape from the Aliens in Outer Space take the experience in very different directions. The board for Nuns on the Run by Mayfair Games is a lot of fun as it has many corners and rooms to hide in, but line of sight can be confusing in the outside areas. A massive disclaimer, however, is that most games in this genre are subject to major. It is possible for a hidden player to accidentally reveal themselves. In a hidden movement game such as Nuns on the Run, where multiple Abbesses are sneaking around, trying not to be caught by the Nuns, this doesn’t necessarily ruin the game. However, in Specter Ops, it could be much more penalizing and potentially cost the Agent player the game. This simply means that players need to fairly thoroughly understand the rules or be able to look them up on the fly if they do not. 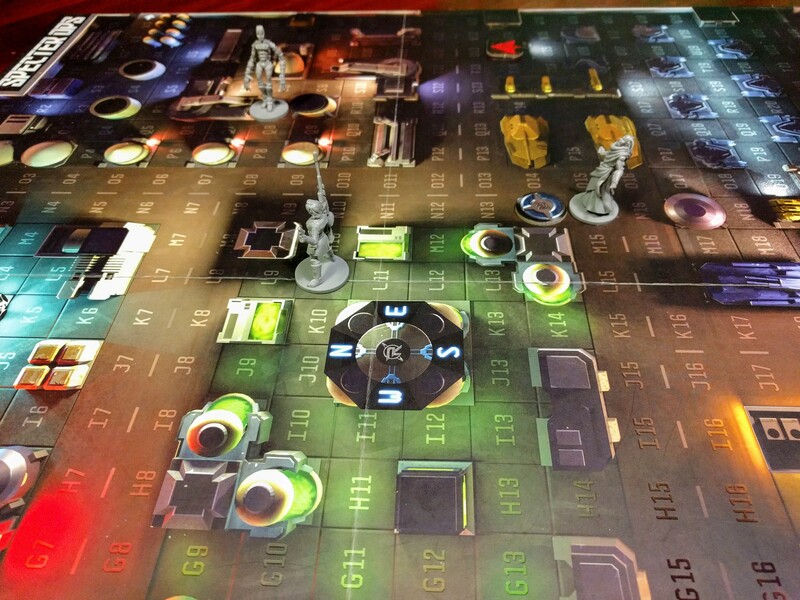 In spite of this potential flaw, Hidden Movement games create a tabletop experience like no other. 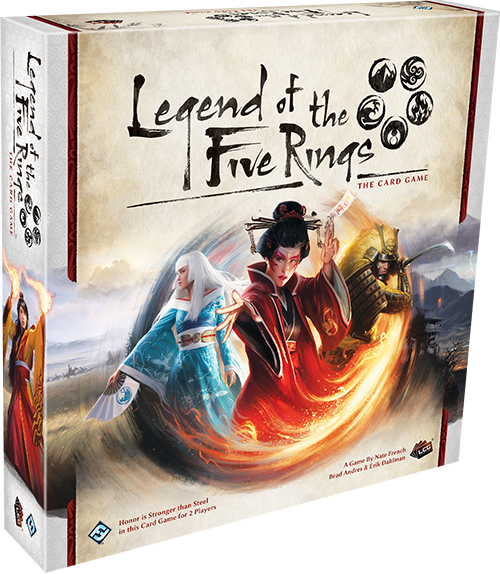 They bridge the gap between the party genre and complex strategy to bring the focus back to the interpersonal interactions between players, similar to that of a traditional bluffing game like Poker, Liar’s Dice, or newer bluffing games like Coup. Essentially, Hidden Movement is a unique genre that can contain elements of cooperation and bluffing, and will likely appeal to people who like one or both of those without being too different. 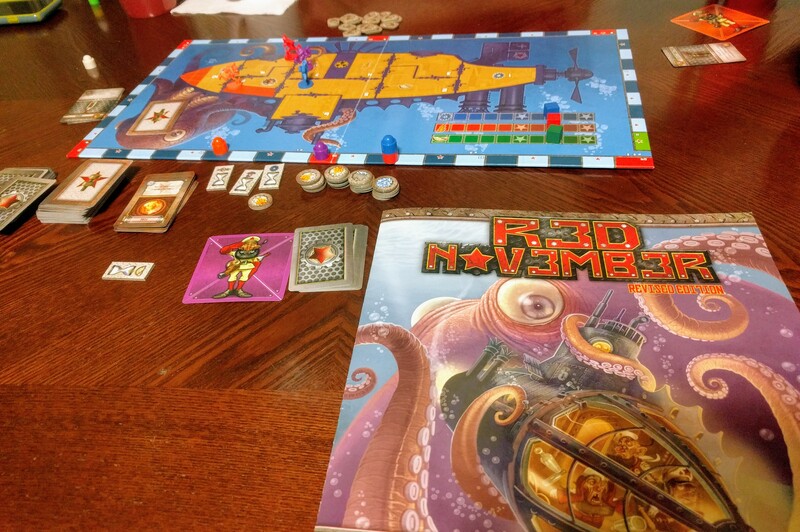 As an additional plus, many Hidden Movement games can be played and are best played with a larger gaming group of five or more people. 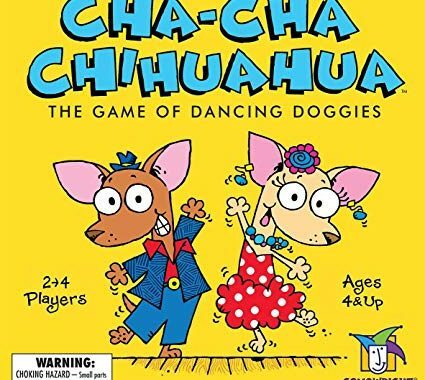 If you’re looking for a new type of game for your group, and have never tried a Hidden Movement game, I highly recommend trying one.